Mini X34 Landspeeder! Not very fast, fairly maneuverable, careful not to spill your blue milk! Comes with a crew delivery pod, jump in your speeder and stage away the pod. Perfect for heading to Tosche station to pick up some power converters! A stock aircraft called BZT X-34 LandSpeeder. 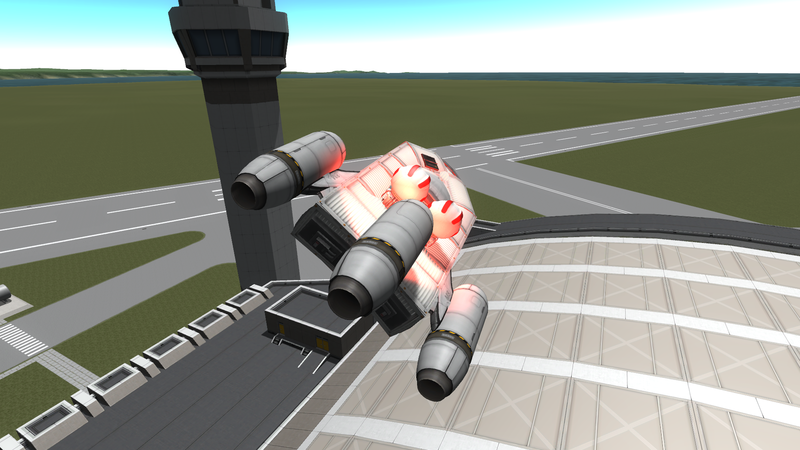 Built with 125 of the finest parts, its root part is miniFuselage.